Pineapple 8 is coming… Cover Reveal! If you’re a fan (or very much NOT a fan) of the calculating, crazy-ex Stephanie in my Pineapple Port Mystery series…. boy, you’re going to love Pineapple 8: Pineapple Jailbird! And while I still have 9 chapters to write, I’m very much close to being done. Should be out in February, but you don’t have to wait that long to see the cover! When Chloe leaves a loveless relationship and moves to New Orleans, will she find an unexpected new flame in an old friend? 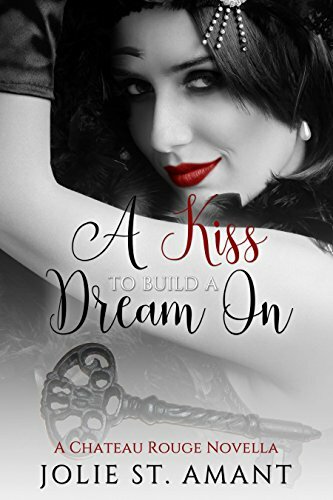 Or will her fear stand in the way of finding true love?Chloe Devereaux arrives at the Chateau Rouge ready to leave her old life, and cheating husband, behind. 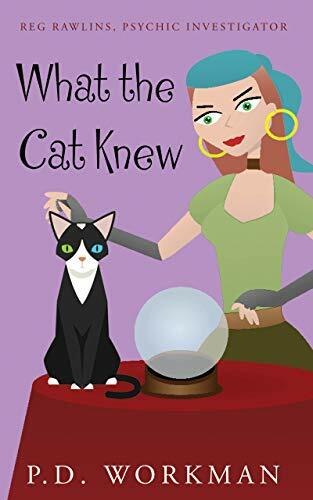 The magic and mystery of the town captivates her, and soon sends her on an adventure leading her to former high school classmate, Jared Peterson.Jared was crazy about Chloe in school. Her relationship with Chandler Montgomery had always kept her out of his reach. Now, seeing her in New Orleans and alone, Jared sees this as his chance at something his seventeen year old self had only imagined.Chloe, finally experiencing the excitement of freedom, is not ready to jump into a relationship. Will Jared be able to convince her that love can be the most exhilarating feeling of all? Buy now to start reading this enchanting romance today! And here I was all set for a take off of the Nancy Drew cover. I love Nancy Drew Mysteries. Loved the Hardy Boys too. I was hoping that cover was going to be a relaunch or something similar to that. Love your cover though.